If your brand is not represented properly socially, you are behind in the times. True, different industries and companies have a time and a place within certain social platforms and LOJO can help you define your place in the social arena. And it isn’t just making a presence, its how you present your brand and interact with the social environment. The most important aspect of any brand is continuity. If you have a logo already, it should be displayed across all of your social media accounts in your profile image area. It will help you to look more professional and current. If your social media accounts only have the default imagery still up, you’re not representing your brand well. What some might think to be a menial task, many companies neglect the opportunity to display their brand visuals. 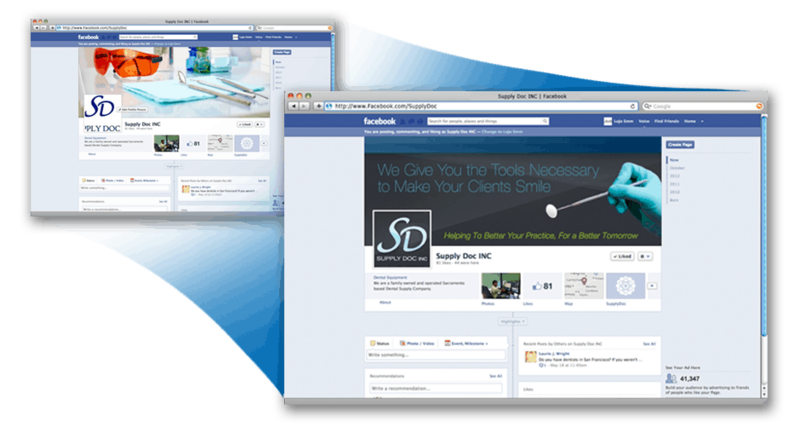 LOJO can help you maintain an up-to-date and proper brand presence in the social media scene. We can create custom graphics or format existing graphics to fit the social account requirements, and help your brand to shine. Social media is a wonderful tool to help connect you and your audience on a personal level. Its funny how people view the world today to be less personal because everyone is always on their mobile devices and not engaging each other face to face, and yet when they are on their devices they are engaging socially online. Having an active social media presence is the first step to engaging with your customers online. If you need help with keeping your social accounts regularly updated, LOJO is here to help. We do the research to find out what your customers are wanting and expecting to see on your accounts, and keep them engaged. Let us take on your unwanted social media responsibilities so you can focus on your business and your brand.